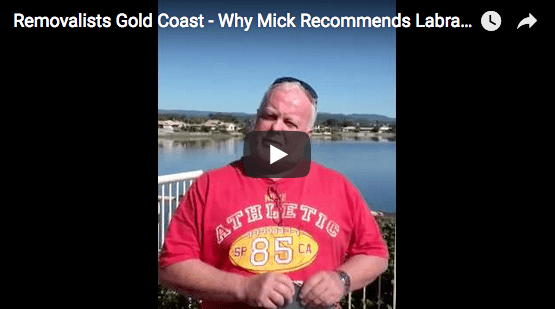 For more than 25 years, Gold Coast residents have turned to Labrador Removals when in need of a reliable removals company. Respected in the Gold Coast community for our professionalism and friendly service, our goal is to use our experience to deliver secure and convenient service and equipment when it’s time for you to move. Whether it is time for you to move house or your business is relocating into a brand new office space, we put our fully-equipped cargo vehicles and experienced staff to work for you during every part of the process. Labrador Removals takes great pride in our status among the most trusted removalists in Gold Coast. Family-owned and operated, we care deeply about providing a premier service. We place a high value on delivering an experience that matches your expectations of convenience, experience, and customer care. That desire to provide better service coupled with our depth of experience and wealth of knowledge in the removals industry is what drives us. 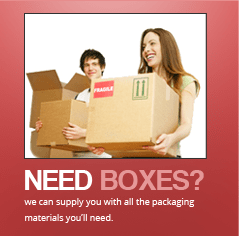 When you count on us for removals, we won’t let you down. As the company grew over many years the name Labrador Removals had shown to be geographically restricting as they operated all over the Gold Coast. This brought the need to develop a broader trading name which saw the establishment of The Removals Group. …and more. We assisted all these individuals and businesses with safely moving cherished heirlooms and prized belongings, just as we can accommodate you.